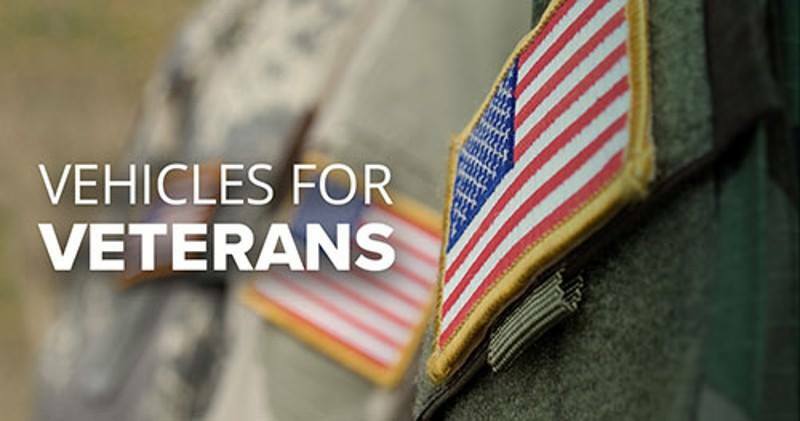 In support of all veterans of the US Armed Forces and the *Vehicles For Veterans initiative, we at Oliverian Automotive have decided to step up and help. On November 12, 2018, Veteran's Day, we will be congratulating a local veteran with a vehicle! But, between now and then, WE NEED YOUR HELP! During the month of October, we are requesting nominations from the community. 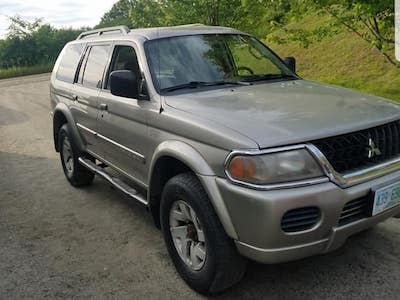 If you know of a veteran (friend, family, stranger or yourself), that you believe deserves to win a vehicle (donated by Oliverian Automotive), please let us know. We will be accepting nominees through November 5, 2018. Your support is greatly appreciated! Who qualifies as a nominee? 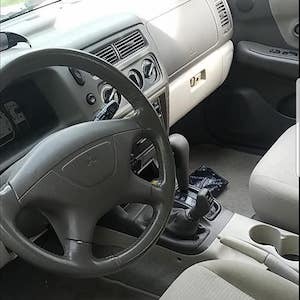 The vehicle is intended for a veteran who is, or may be, experiencing tough life circumstances; such as personal and/or family health issues, excessive living costs, unemployment, and possibly homelessness. Be a veteran. (Must provide a DD214). Preferably currently without a vehicle or show hardship with current vehicle. (We may be able to help veterans in such a situations. CALL FOR DETAILS).